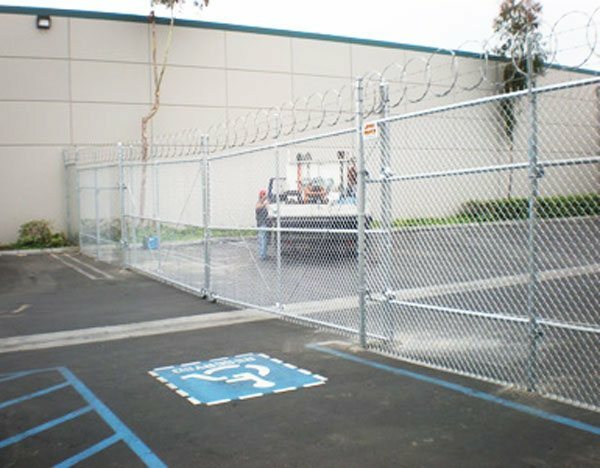 Welcome to Lavin Fence, a family-owned and -operated, second generation fencing company that has decades of experience in the installation of high-quality fences, gates, security cages, enclosures, dog runs, and windscreens for businesses, municipalities, and homes throughout Orange County. 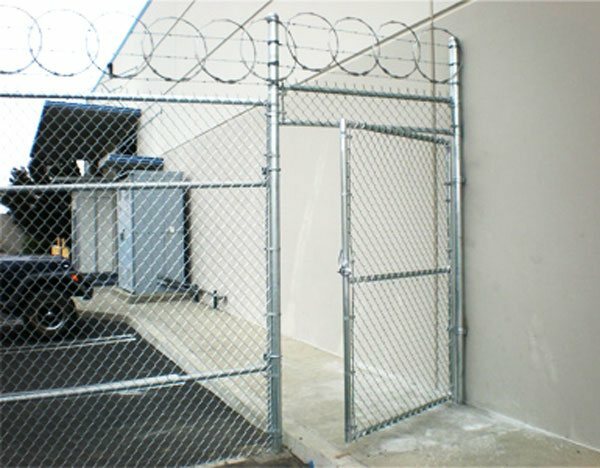 Over the last 35 years, we have done chainlink and wood fence installations for tens of thousands of satisfied clients in Anaheim, Orange, Fullerton, Brea, Yorba Linda, Santa Ana, Newport Beach, and other local cities in the region, and we stand behind our workmanship with a one-year labor warranty. 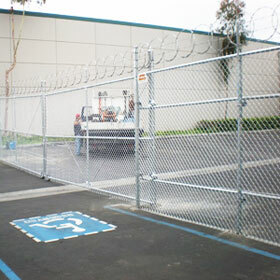 At Lavin Fence, we specialize in industrial and commercial chain link fences and gates, including galvanized chain link, polycoated vinyl chain link, and privacy link. 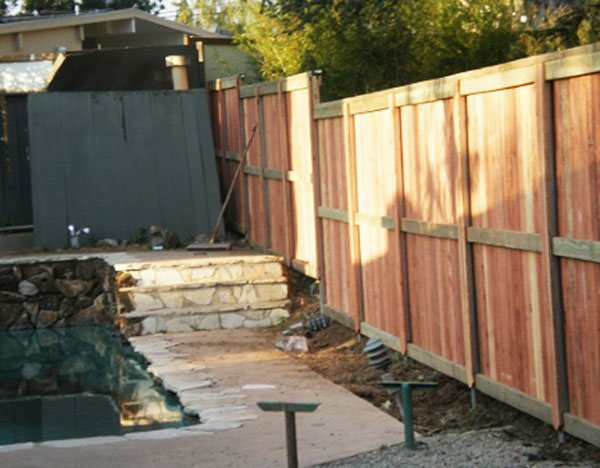 We're also experienced in designing and installing cedar and redwood fences and gates. 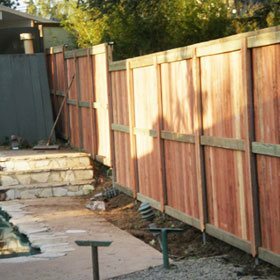 Every fence is custom designed with your choice of fence material, hardware, gate opener, and other features, such as barbed wire, vinyl privacy slats, panic doors, spike strips (to keep birds off), and rollers (to keep coyotes out). Our owner, Nate Lavin, personally supervises every job on site to make sure that all installations are held up to our high standards. While other fencing companies might charge you less for a chain link fence, it is often because they are using subpar materials or taking shortcuts during installation. 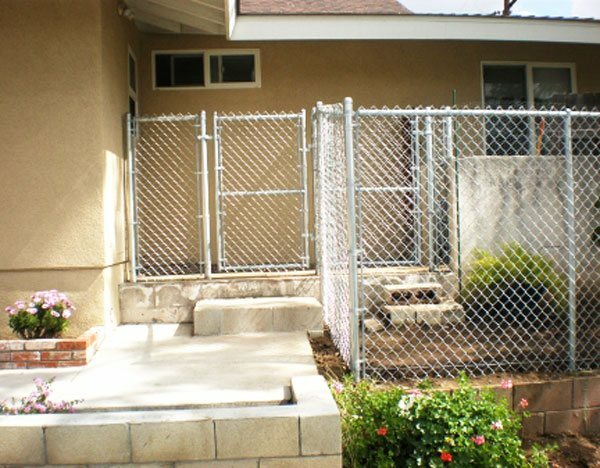 As a result, you get a chain link fence that requires repeated adjustments, maintenance and/or repairs, or that needs to be replaced well before it should. In contrast, at Lavin Fence, we go above and beyond to give our customers superior quality fences. 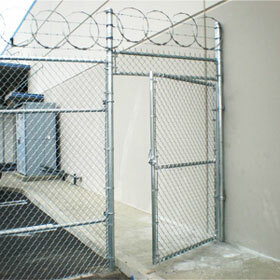 By taking extra measures, such as using heavy-grade chain link, stripping the nuts and bolts, welding the joints and corners, and priming any welded points to prevent rusting, we are able to build chain link fences that are stronger, more secure, and longer lasting. We are familiar with city codes, and we make sure that your new fence and/or gate is designed and constructed to fulfill its purpose, whether it's for security, boundary marking, or privacy. If you're looking for secure, durable fencing from a company that prides itself on loyal service, top-quality craftsmanship, and competitive rates, you've come to the right place. We are dedicated to achieving 100% customer satisfaction and delivering the best value in fencing. 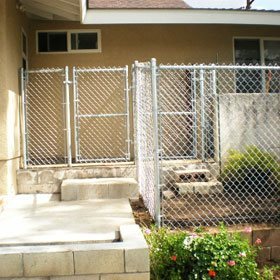 Call us today to arrange a visit and get a free estimate for your new wood or chain link fence, gate, or enclosure in Anaheim, Orange, Fullerton, Brea, Yorba Linda, Santa Ana, Tustin, Newport Beach, Dana Point, or any other nearby city. We had a 200' fence on the rear side of our commercial building which trespassers had destroyed over the years. We called out for a few bids but Lavin Fence Company was the first (and one of the only) companies to call back. They were here the next day and we had a quote within hours . . .